Thank God For Focus Groups! Otherwise, Green Giant might have gone with an unappetizing name for their line of microwaveable frozen vegetables. 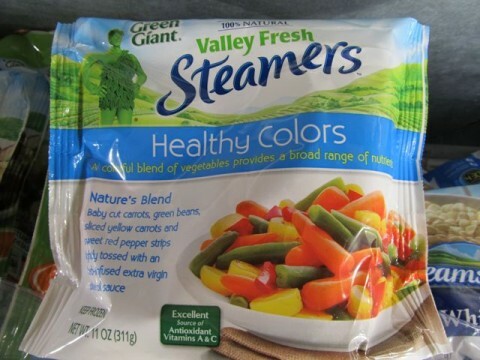 By the way, the last time I happened across some 100% natural valley fresh steamers was when I was crossing a cow pasture and wasn’t watching where I was walking. Ho ho ho! Posted by Ted on February 15, 2012, 1:00 AM.